Eliza Lewine has focused her study and work on quality of care and healthcare policy. She attended Cornell University at an undergraduate, majoring in policy analysis and management, learning the real-time effects policies have on shaping patients’ healthcare experience and outcomes. While doing research at Boston Children’s Hospital, she worked in quality improvement research that examined the evidence and utility of long entrenched policies. As a medical student at Tulane University School of Medicine, she joined the New Orleans Health Improvement group, a group that fosters student investigations into policies and care that is either harmful or excessive. Through this group she learned about the Lown Institute and Right Care Rounds. Working with Dr. Brandon Mauldin and Dr. Meredith Sherill, they brought Right Care Rounds and Right Care Action Week to Tulane. 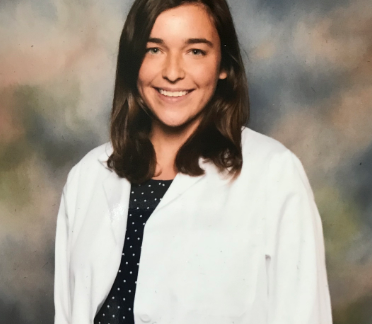 Now in her third year of medical school, she continues to enjoy being a part of the Right Care Alliance and hopes to take this work forward with the Lown Institute and apply this work throughout her medical career.